Vigolungo supplies major chains which provide the DIY world with high-performance plywood panels. The DIY world has seen significant growth. This has been encouraged by the web, blogs and specialized sites that provide step by step video guides and tutorials for people wanting to do home repairs or create furnishings as well as other types of projects. 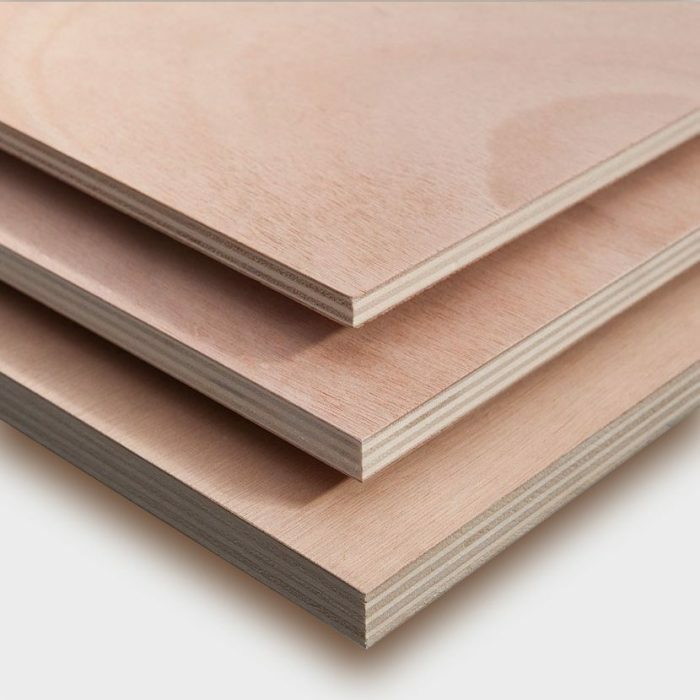 For DIY enthusiasts, plywood is particularly useful for use in their projects since it lasts over time and makes an excellent base for various types of construction activity. In fact, the layered nature of plywood makes it resistant to phenomena such as deformation, cracking and twisting. For decades, Vigolungo has supplied major DIY chains with DIY plywood panels which are suitable for anyone who likes doing DIY projects. 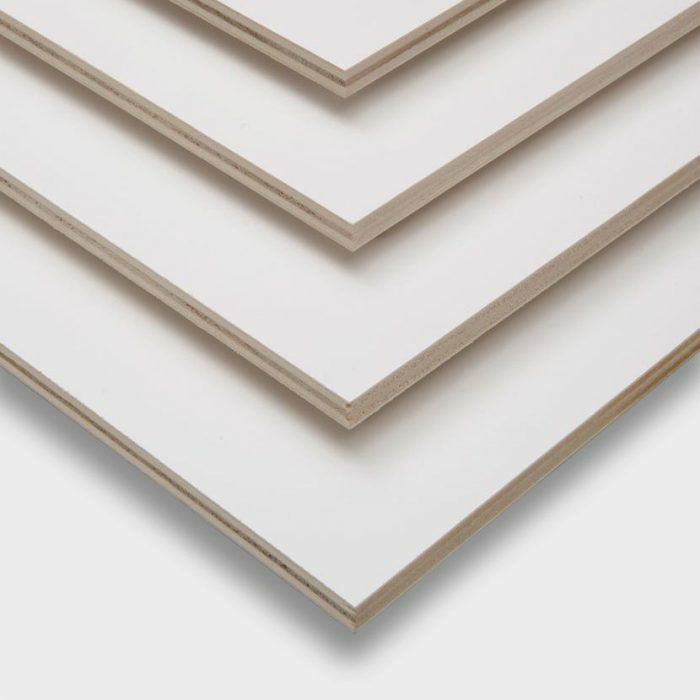 Those who use plywood panels for DIY, will find Vigolungo panels a strong, durable, lightweight and easy to work material. It allows the construction of furniture and fittings, surface covering for walls and attics or making playground items such as play houses or model cars. All our panels can be customized and decorated to your needs by painting. 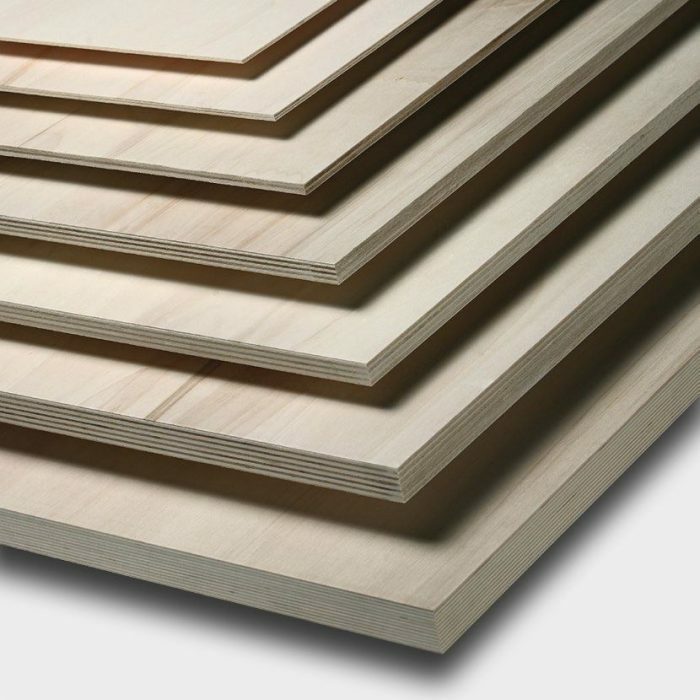 Our DIY plywood panels are also safe due to their low-formaldehyde emissions (as certified by Gas analysis according to EN ISO 12460-3:2015, available on our website). Our plywood also has the following additional certifications: FSC® (a product containing wood from forests managed correctly and responsibly according to strict environmental, social and economic standards), PEFC (plywood produced with poplar wood from forests managed in a sustainable and certified way), CARB (reduction of formaldehyde emissions from wood-based materials) and ULEF (Ultra Low Emitting Formaldehyde). It is also made from entirely Italian-grown poplar (guaranteeing its high quality).